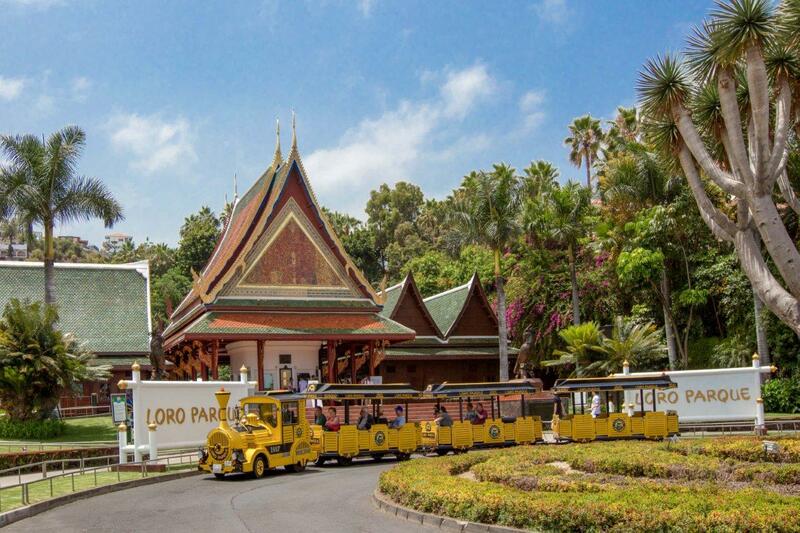 This new action is part of a strategy that the Loro Parque Company began at the beginning of this year (2018), by which it has been replacing numerous products by alternatives made with biodegradable and compostable materials, which are more environmentally responsible. 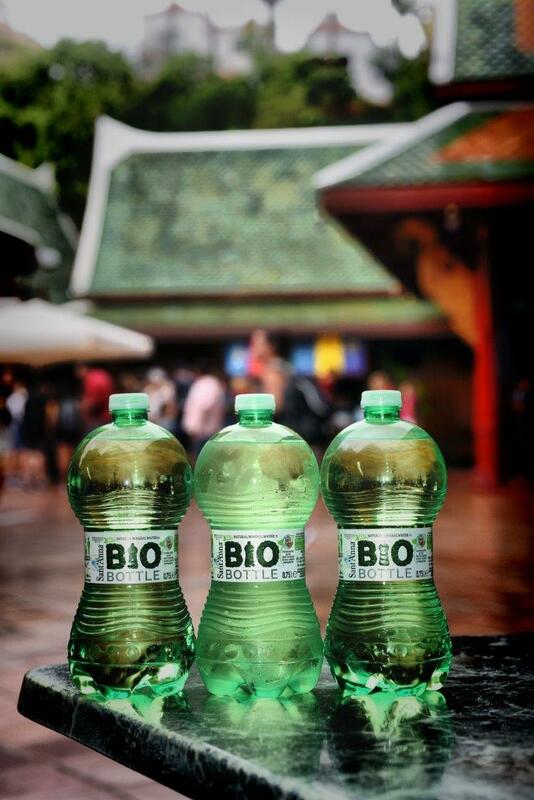 Thus, Loro Parque has recently announced the replacement of single-use plastic water bottles with biodegradable and compostable ones, becoming one of the pioneering European zoos in taking a decision of such magnitude and in ceasing the generation of single-use plastic bottles as waste. 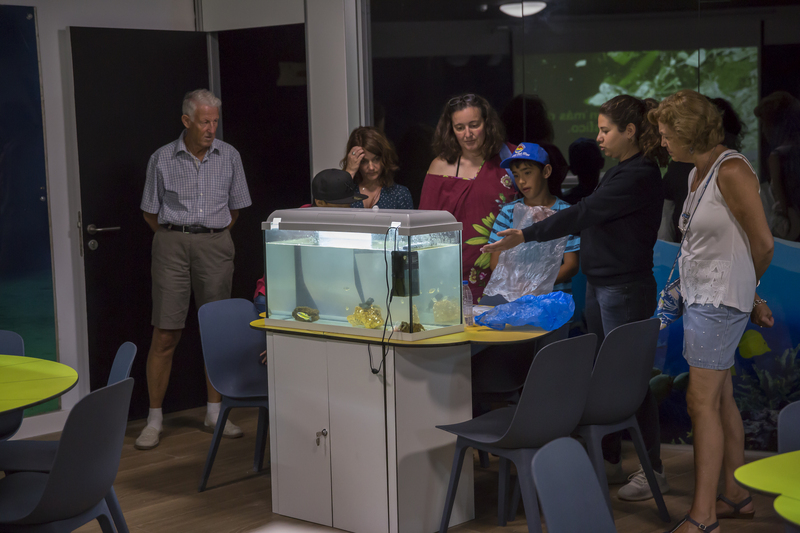 This coalition, dubbed 'World aquariums #ReadyToChange to #BeatPlasticPollution', aims to be able to count on at least 200 aquariums by 2019 to increase public awareness of the pollution caused by plastics. All participating entities will commit to promoting best practices in the use of plastics at local, regional, national and global levels. The announcement of this campaign follows the overwhelming vote in the European Parliament this week on the Commission's proposal for a ban on certain single-use plastic articles by 2021. 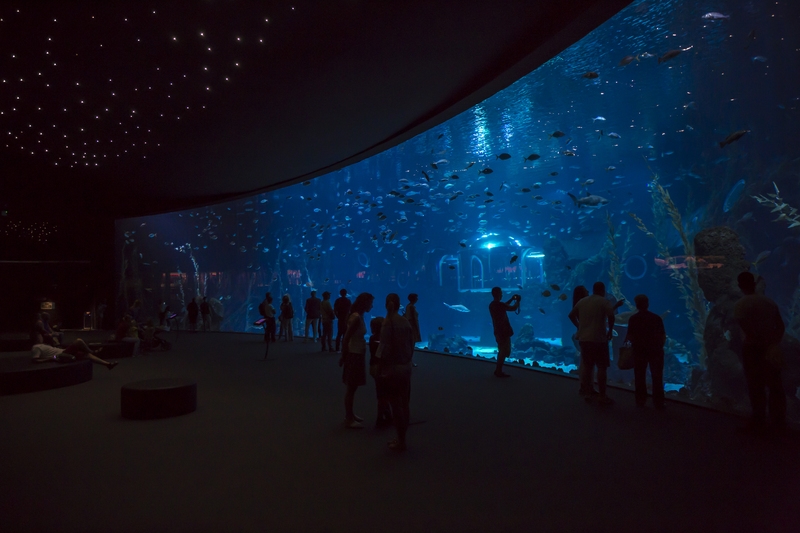 “Aquariums are a window to our ocean," said Karmenu Vella, EU Commissioner for the Environment, Maritime Affairs and Fisheries. Enormous quantities of plastic waste pollute seas and coasts, and threaten most marine species. Whilst cleaning beaches is an important and necessary measure, it’s urgent that society change its production and consumption habits, as well as its behaviour, to prevent plastics from entering the environment in the first place.